Here at Sparkle we are helping your holiday season get off to a very happy start with stories, crafts, and advent calendars. 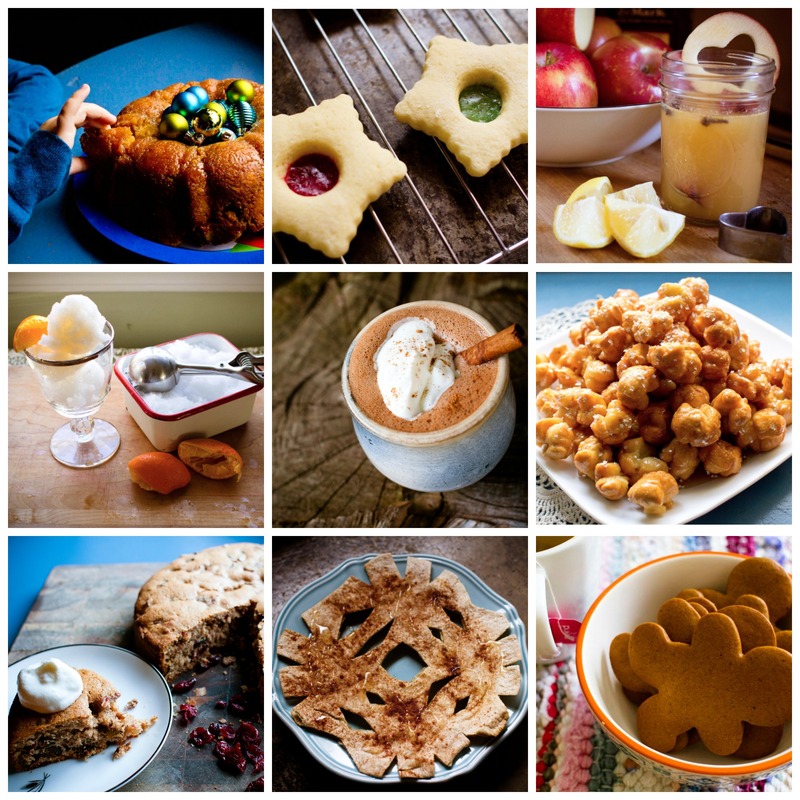 Today we've rounded up of some very lovely Sparkle holiday treats to get your taste buds and tummy in the mood as well. As with most gluten-free baked goods, the texture of this bread is different from conventional Monkey Bread, but — with all the same sugar, spices, and butter — it's just as yummy in its own way. Give some a try when you need a delicious breakfast bread or a sweet snack that can be truly shared by all. 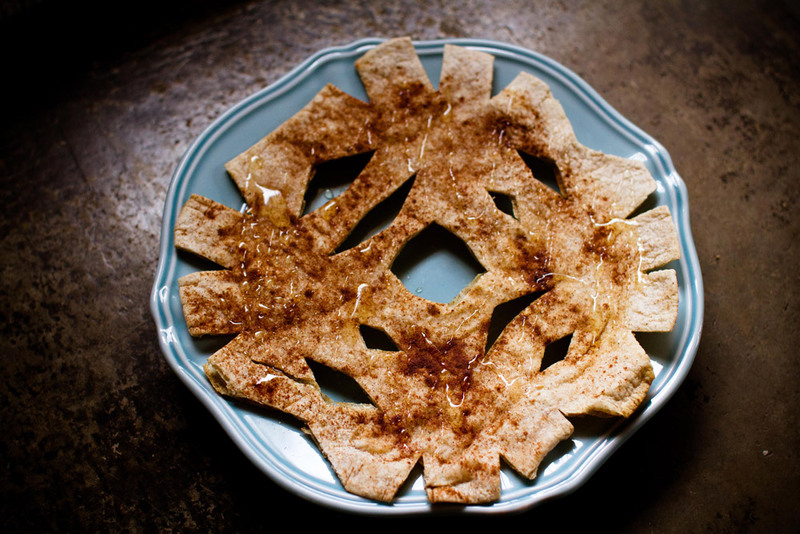 These snowflakes are easy to make and even easier to eat. 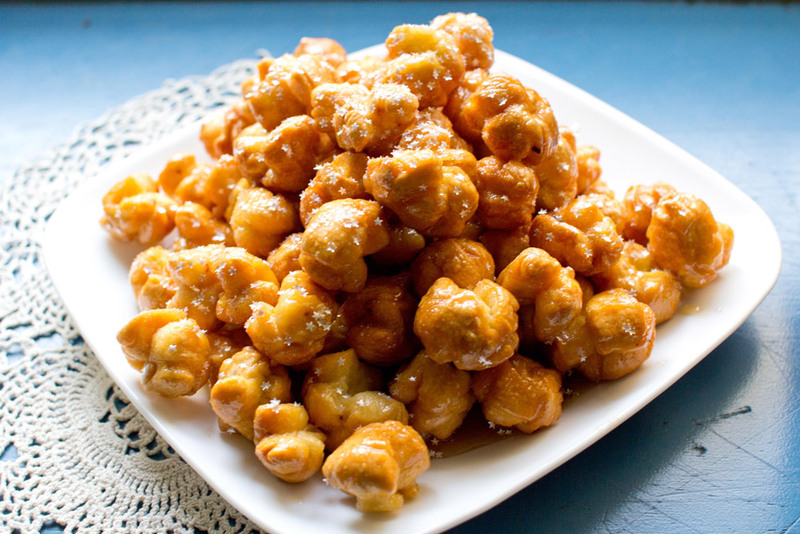 They come together quickly and make a fun afternoon snack or warming after-dinner treat. 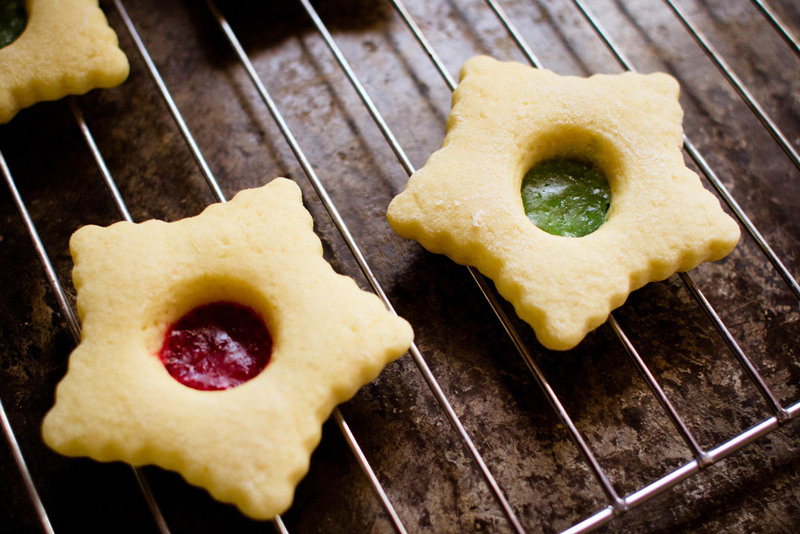 This Italian holiday recipe is fun to make. 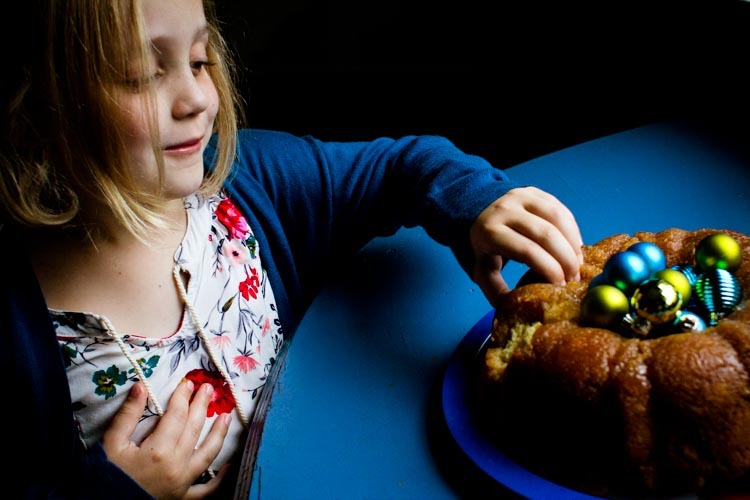 Everyone will remember it well, with the sweet nuggets of fried dough and little colorful sprinkles on top. In the Martin & Sylvia story "First Day," Martin and Sylvia celebrate First Day by entering a snow sculpture competition. 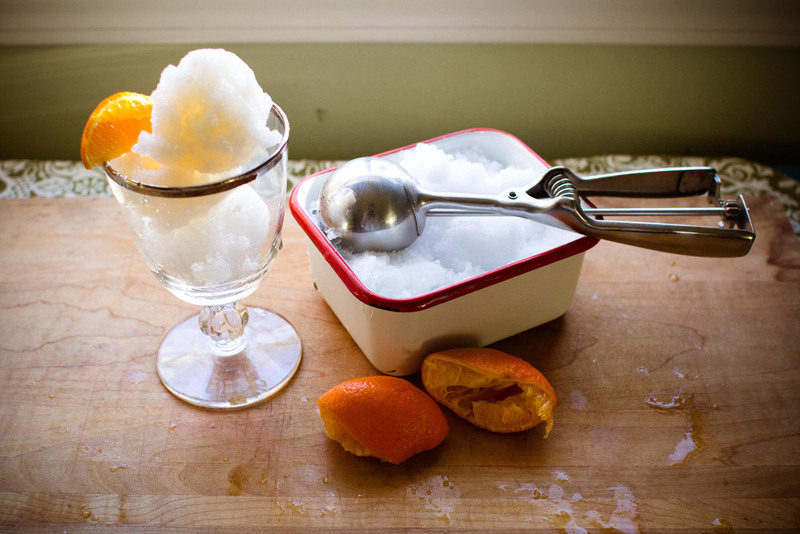 You can make your own cold-weather creation out of snow (or crushed ice) and juice! This age-old dessert doesn't always get the credit it deserves. 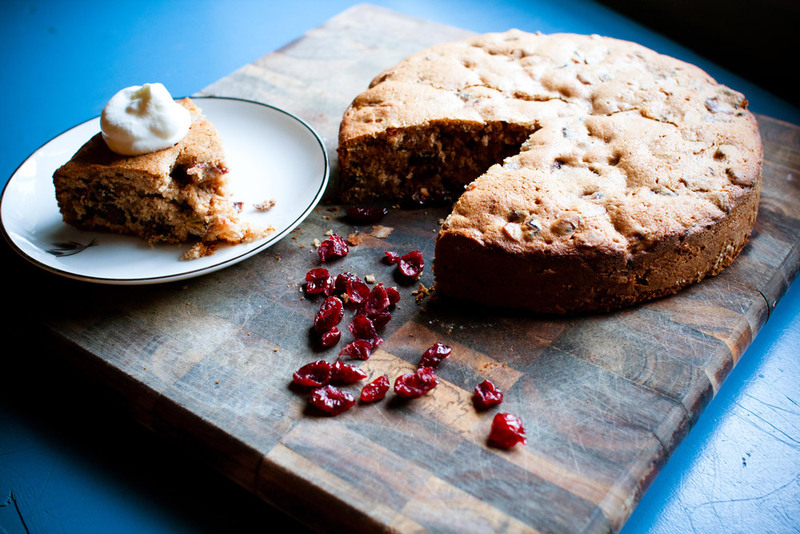 Try our fruitcake recipe and see if you don't like it. It has dried cherries, pistachios, and dark maple goodness. 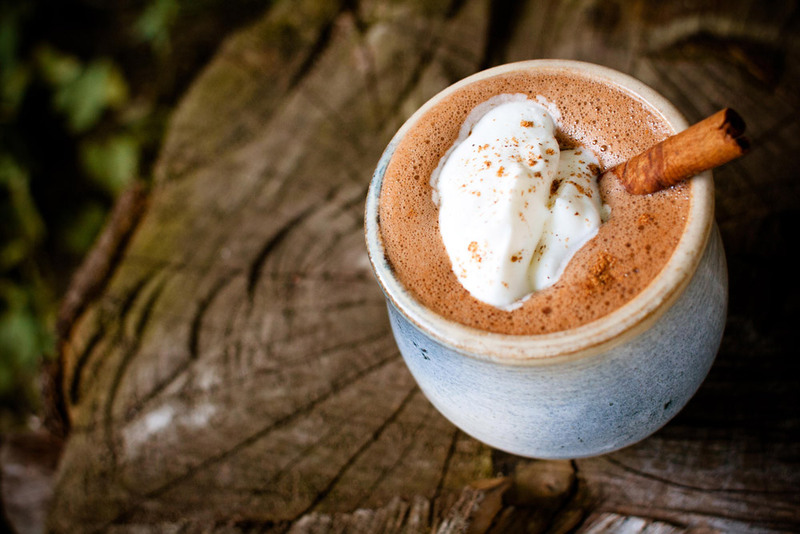 We love a warm cup of cocoa, don't you? However, we also love to experiment in the kitchen, so we decided to give Mexican Hot Chocolate a try. Have you tasted it before? It's chocolate-y (of course) but also a little spicy! Cocoa, cinnamon, and CAYENNE! Just a pinch. It'll warm you right up. 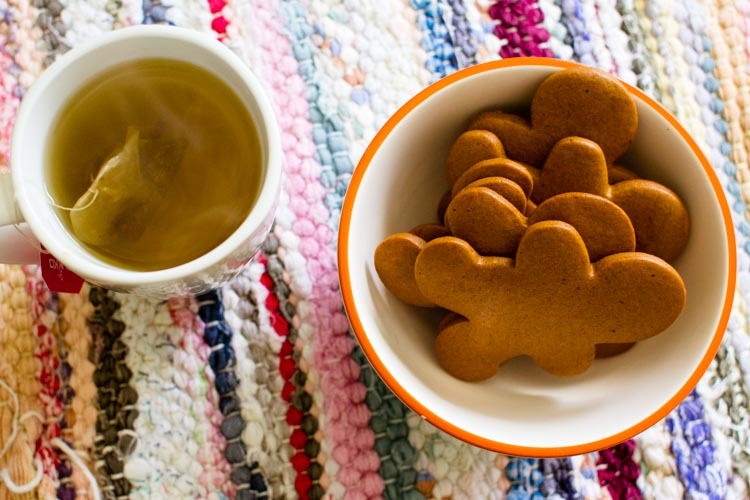 This recipe is a little labor-intensive up front, but it will be worth it when you have fresh gingerbread cookies at your fingertips all season long. It's Advent magic, indeed! Blessing apple trees on Twelfth Night is an old custom. 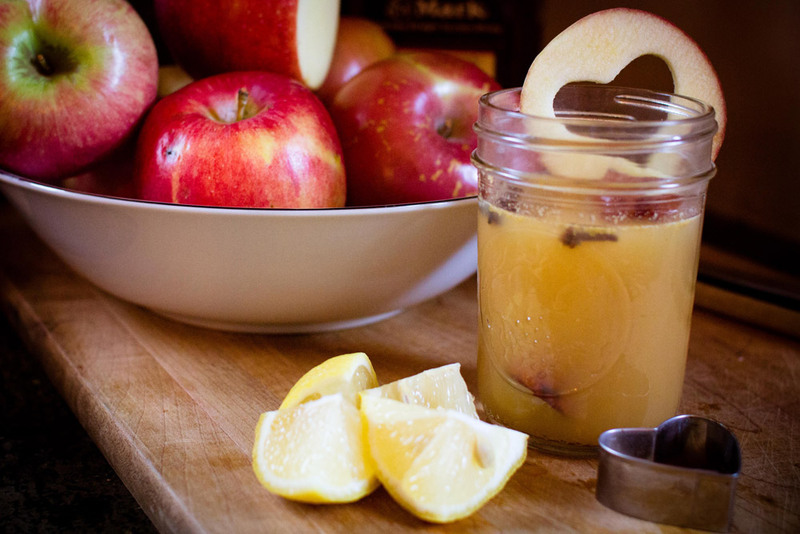 Traditionally, revelers would make cups of wassail and pour some on the apple trees to bless them for the coming year. If you, too, are grateful for a "bountiful harvest" this year, why not make up a pot of wassail for your family?